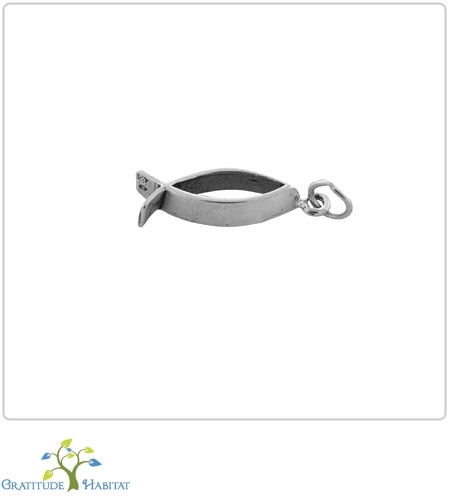 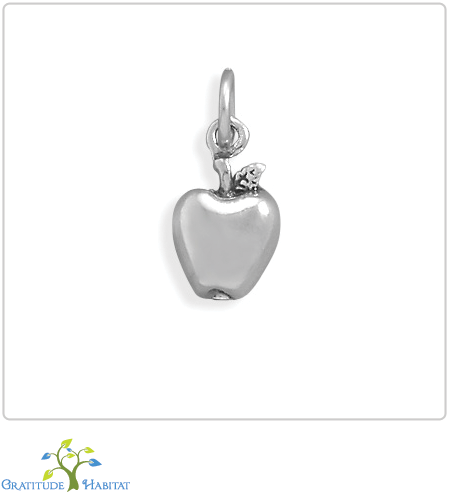 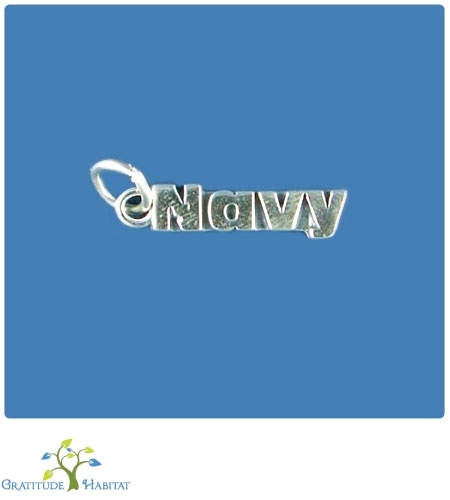 Let someone one they are the apple of your eye with this sweet, sterling silver apple charm. 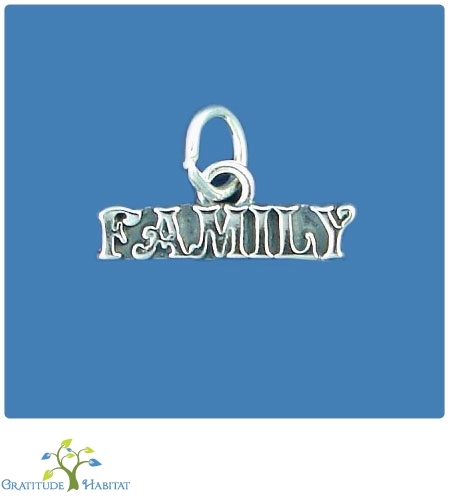 Great for teacher gifts as well! 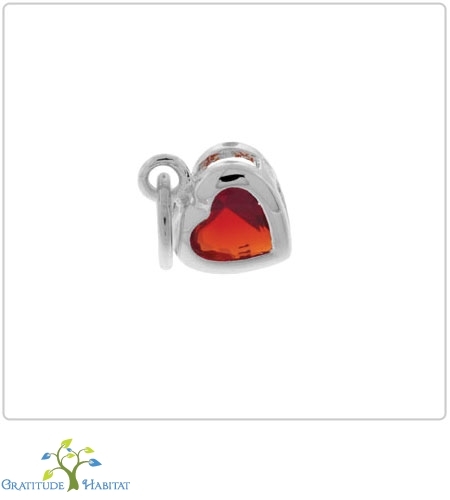 Match with your favorite gratitude pendant.